EBS began making built tensile structures and has gone ahead to end up plainly a world pioneer in the designing, manufacture and installation of tensile buildings. We have designing offices in the UK. 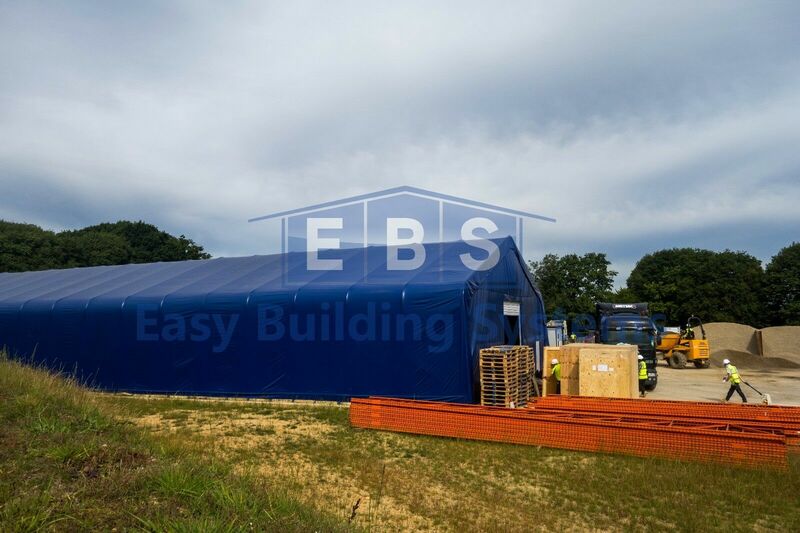 Easy Buildings Ltd fabricates pre-assembled, versatile and relocatable structures. The organization gives brief, semi-perpetual and changeless answers for an extensive variety of segments including military, flight, ecological, general industry mass stockpiling, ports, marine, development, vitality and engineering. EBS gives a very much designed steel or aluminum outline and a PVC covered polyester texture cover which is tensioned over the casing to give a tight fitting shell. Varieties incorporate arrangements for elective materials, for example, steel cladding. EBS structures are accessible in single ranges of 3 meters (10ft) to more than 79 meters (260ft) by any length. Standard module lengths shift from 3m (10ft) to 5m (16ft). Multi-traverse choices are likewise accessible to cook for considerably greater offices. EBS has earned a notoriety for handling troublesome and one of a kind activities. We have created significant structures that can be moved about on wheels or rails or even lifted around a vocation site in completely raised shape. We offer a solid sense of duty regarding code and measures consistence. Our clients’ needs are fundamental from citation to establishment, extend culmination and past.